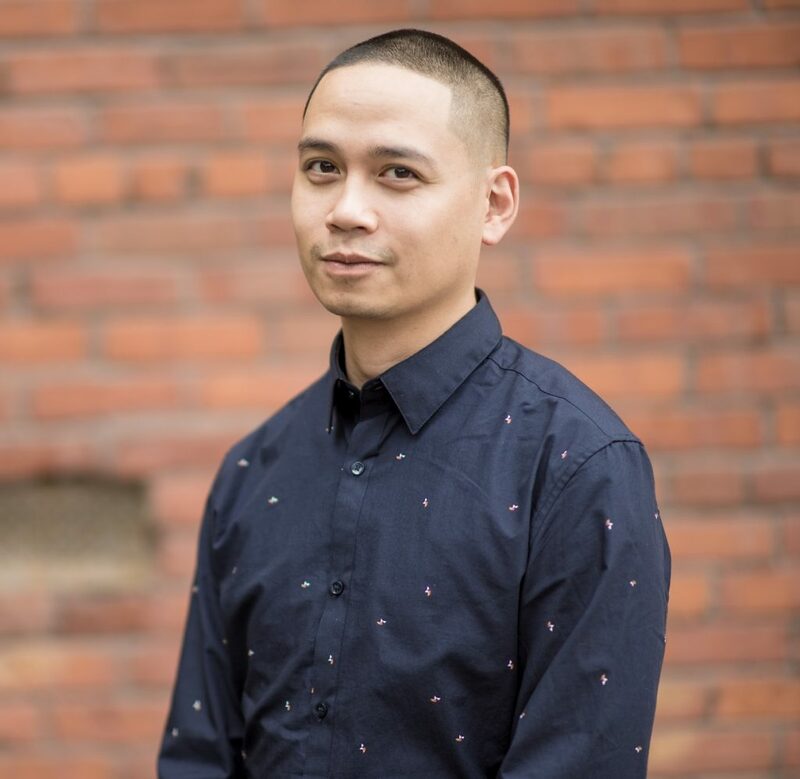 Jedd Sybingco is a talented multi-tasker who supports Becker-operations in almost every department. He regularly assists with the upkeep of client databases and makes sure administrative tasks are tackled quickly and courteously. Jedd has over 10 years of experience providing exemplary customer service working in operations, logistics and creative fields. Highly detailed and adaptive, he brings a keen eye to his assignments and provides support to administrative, creative (as a graphic designer) and financial departments while maintaining his duties as subscriptions manager.